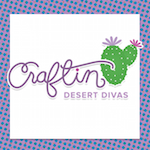 Craftin Desert Divas Blog: Totally Awesome! Good morning! Lisa B. here to share with you my adorable surfer "dude" taking advantage of the last days of summer. I used to be into very dull, neutral tones but now I am loving these bright colors! 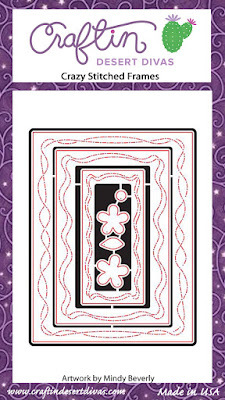 To create this card I cut out my top card base using the CRAZY STITCHED FRAME die. Even though it is subtle in this card I liked how it gave it a bit of detail around the edge. 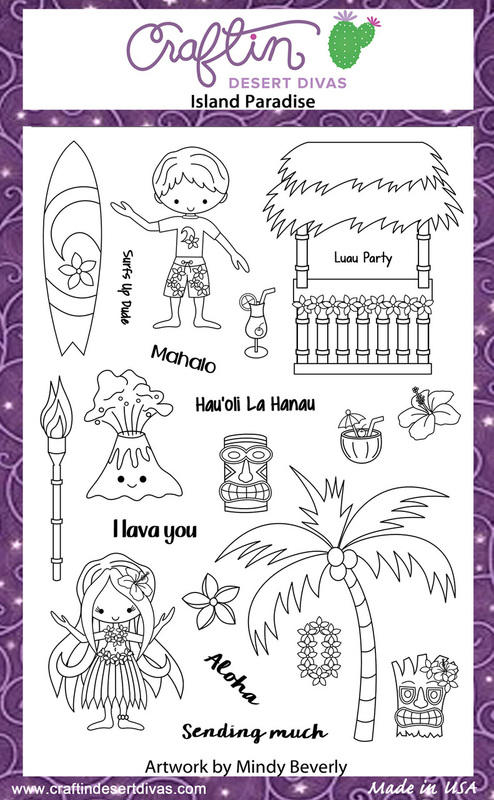 I used ISLAND PARADISE for my little Surfer and his rad surfboard. To create the waves I actually used the opposite side of the STITCHED SCALLOP die so they would be facing in the direction he was surfing. 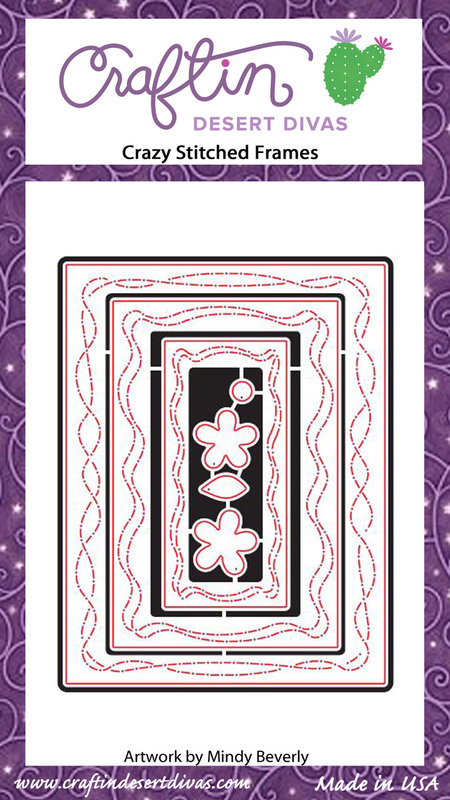 I grabbed the opposite side from the cut and since I hate wasting things, I added it to the bottom edge of the card. 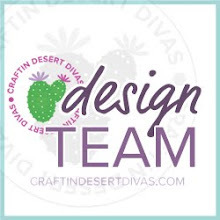 CDD does carry a wave die in their OUTDOOR LANDSCAPE die set but the water was facing the opposite direction then what I needed it to. Plus I love the double stitching on the Scallop dies, it gives it an extra little "POP"! Finally to make the card "TOTALLY AWESOME" I used the GREETING WORD dies and cut it out in several layers so it stood out some. Thank you for stopping by today~! Sadly with this card I am saying goodbye to my last "summer" card, with that said WAIT TO YOU SEE THE ADORABLE (and I mean ADORABLE) fall/winter stamps coming out soon. I am tickled pink especially since Fall is my favorite season of the year! super sweet great stamp set!